Inspect are the building & pest inspection specialists. 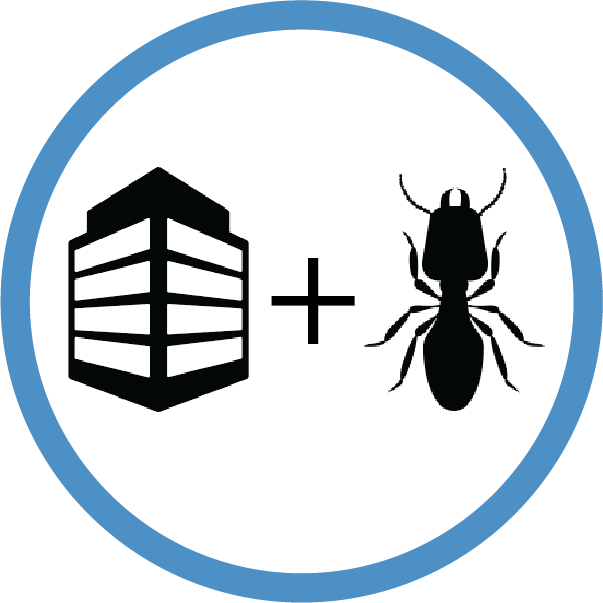 Building and pest inspections, Why do I need one? Combined building and pest inspections are most commonly carried out by the purchaser of a property to identify any building, safety and pest issues that may devalue the property. Banks and financial institutions in some instances want to ensure that the property has no unknown defects, thus the money they are lending is a low risk investment and safeguarding the investor. Structural defects or Pests in a building if unidentified can cost the purchaser a lot of money to rectify. These can include structural movement, cracking, damage concealed behind walls caused by termites and safety such as un inadequately supported verandahs and so forth. A combined pre-sale building and pest inspection is carried out exactly the same way as to if you were purchasing the property however the advantage is that the inspection provides the vendor with vital information prior to listing and enables time to rectify saving a-lot of money on aggressive negotiations or re listing due to sales falling over. If Pest and Structural issues are identified or not, prior to sale enables speed of sale and peace of mind knowing the property is in good order. Note: In addition to a building inspection, You should also engage a licensed plumber and electrician to ensure the adequacy of pipework and electrical items. ➜ Vital information on the integrity of the property detailed in two photographic reports provided on the same day of the inspection. 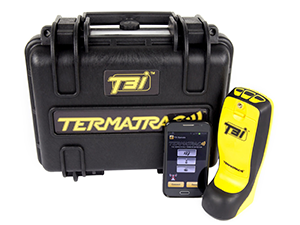 ➜ The use of the latest pest detection equipment including T3i Thermal, T3i Termite radar, Moisture meters, Aerial drone and more. ➜ Expert advice and consultation after the inspection including a follow-up phone call to discuss the findings. 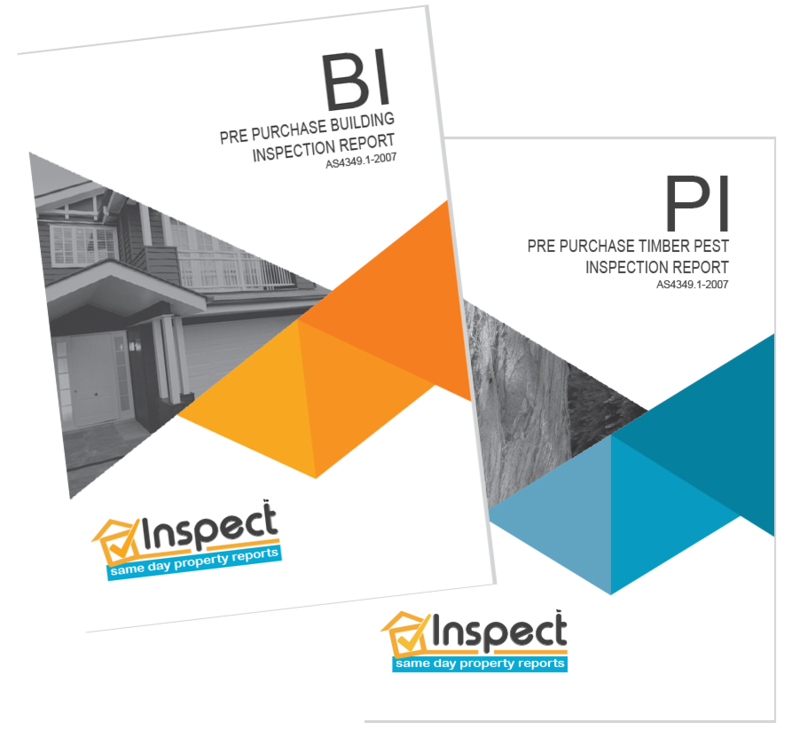 ➜ Two inspectors a licensed builder and also a timber pest inspector. 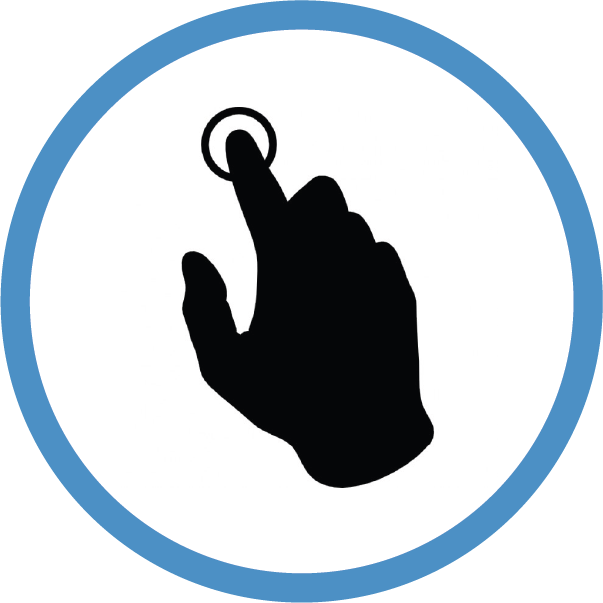 ➜ We organise access with the agent or vendor to provide a hassle-free service.